*DESCUENTO VÁLIDO PARA NIVEA Q10 REAFIRMANTE 400ML, NIVEA PIERNAS RELAJADAS ANTI CELULITIS 400ML Y NIVEA PIERNAS RELAJADAS MODELADORA 400ML EN LA REPÚBLICA ARGENTINA DESDE EL 01/11/2017 HASTA EL 30/11/2017 INCLUSIVE O HASTA AGOTAR STOCK DE 104.922 UNIDADES. PAÍS DE ORIGEN: CHILE. CONSULTE LOS COMERCIOS DONDE PUEDE ENCONTRAR ESTE DESCUENTO EN WWW.NIVEA.COM.AR/PROMOQ10. 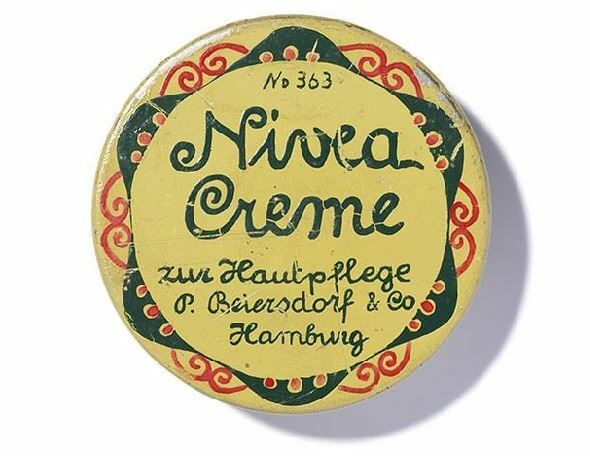 BEIERSDORF S.A. AV. TRIUNVIRATO 2902, CABA.